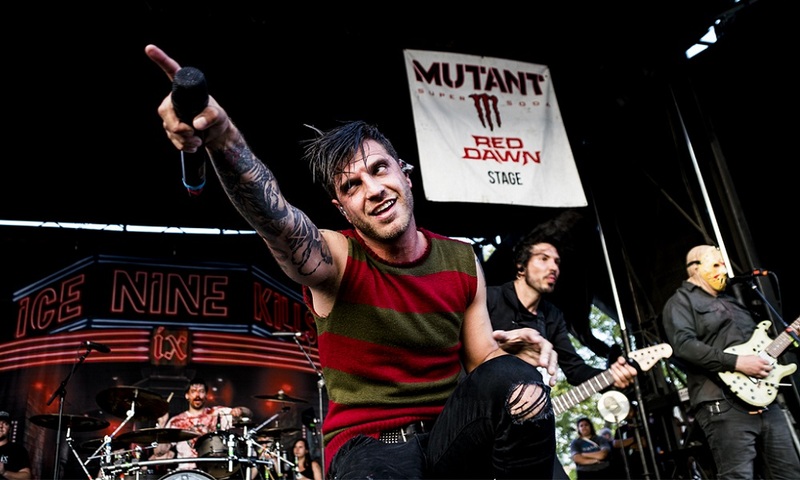 Lauded as one of SIRIUS XM’s annual “Future 5” list of new artists they predict to break huge in 2019, Boston metalcore band Ice Nine Kills have created a captivating world for their cult fanbase with their definitive new conceptual album, The Silver Scream, out now via Fearless Records. Debuting on several Billboard Top 10 lists including #4 on Hard Rock chart, #2 on Rock Album chart and #8 on Digital Albums and Top Album Sales charts, The Silver Scream is a post-metalcore masterpiece, with the catchiness and spirit of pop-punk and the fist-pumping anthem power of arena rock, that features 13 songs each paying tribute to a different iconic horror movie classic. 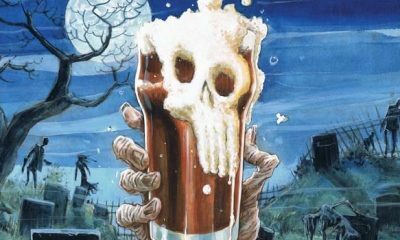 Their current single, “A Grave Mistake,” recently made its way up the radio charts at #22 on Billboard’s Active Rock list. 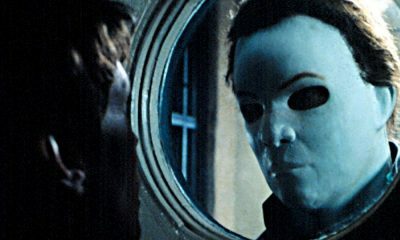 Recorded with producer Drew Fulk (Bullet For My Valentine, As I Lay Dying), vocalist Spencer Charnas tuned in his obsession with horror and recorded some of the album’s vocals at famous horror locations including the houses used in the original Halloween and A Nightmare on Elm Street. 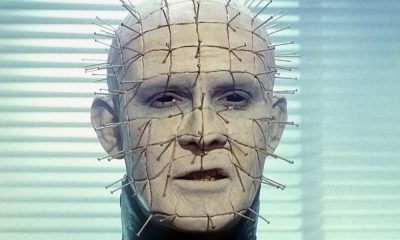 Guest appearances also feature notable names in the horror genre including Sam Kubrick, grandson of Stanley Kubrick, and Chelsea Talmadge (“Stranger Things”) as well as guests from the band’s punk-flavored past including members of Finch, Fenix TX, Mest, and Less Than Jake. 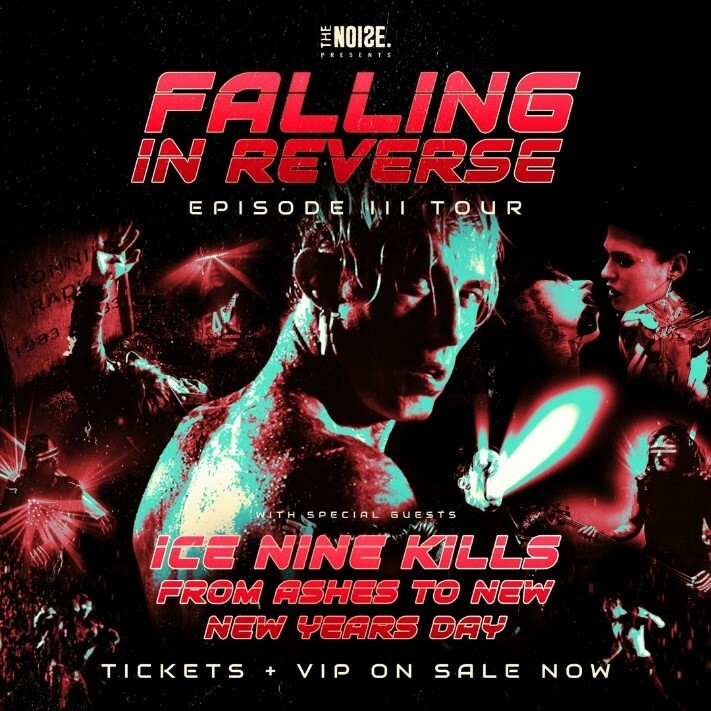 Ice Nine Kills will bring their cinematic obsession and theatricality, which includes the band appearing costumed as their favorite horror icons on-stage, as they are scheduled to appear as direct support for Falling In Reverse on their upcoming tour kicking off April 20th in Las Vegas, NV. Featuring additional support by From Ashes to New and New Years Day, the tour will make its way to the East Coast before circling back to end on May 24th in Los Angeles, CA at The Wiltern. Full dates, general admission and limited VIP tickets are available at: INK-VIP.com. 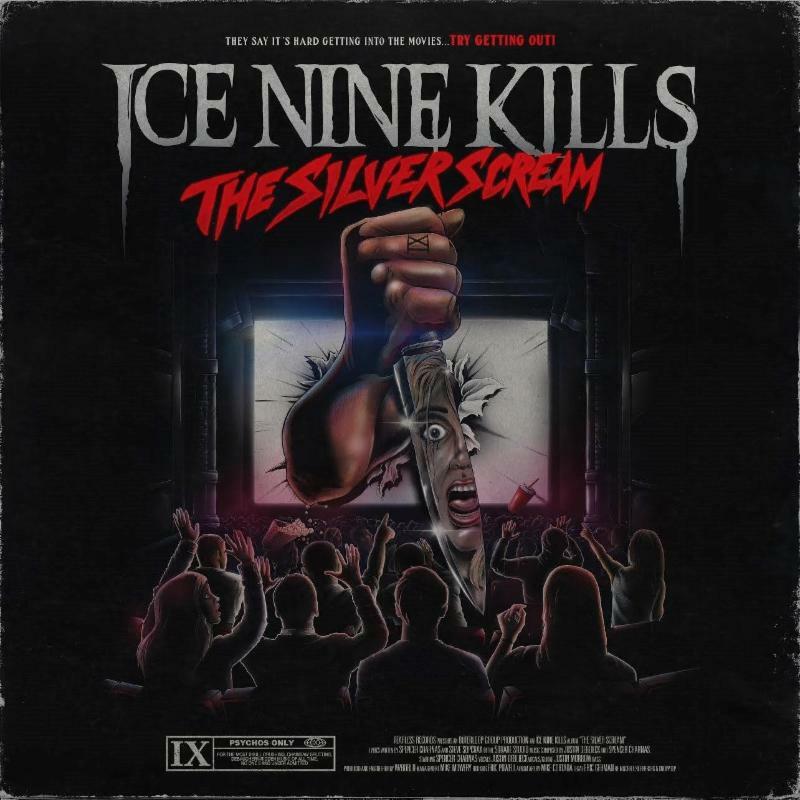 Furthering their devotion to The Silver Scream’s concept, Ice Nine Kills created their own mini-horror series to go along with the album’s singles and acts as a tribute to the Friday the 13th series with Charnas cast as the lead. 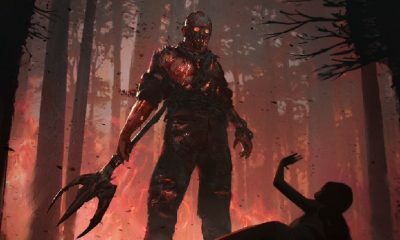 Directed by Daniel Hourihan (In Your Eyes, Manchester By The Sea) of Slow Burn Productions, the full mini-series/music video compilations can be viewed below.